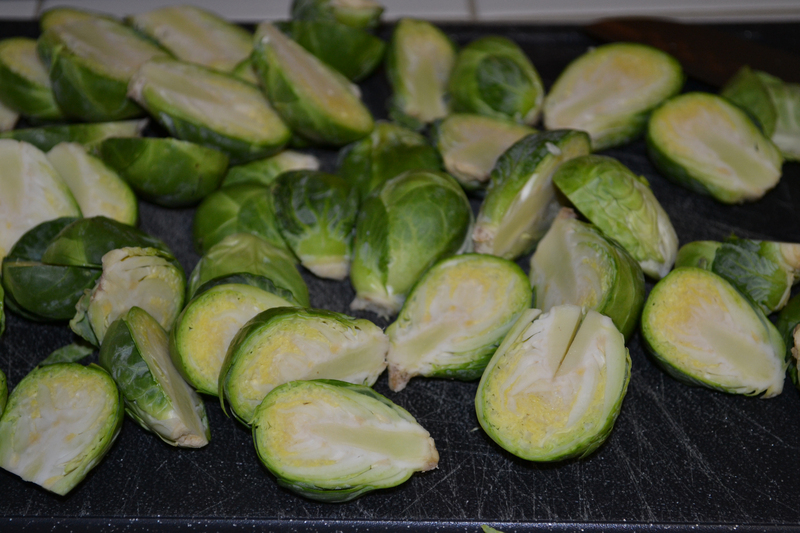 I never had Brussels sprouts as a kid because my dad hated them and said that he would never make me eat them. So I, of course, assumed the worst and never tried them. Well, if dad had tried this recipe I’m pretty sure he would think different about those little green monsters. The best thing about this recipe is the simplicity. 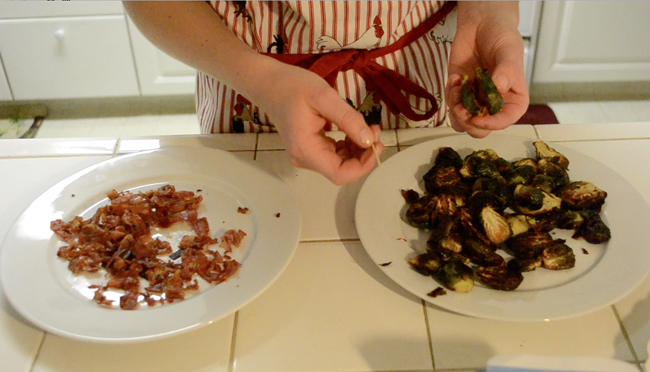 The only ingredients are roasted Brussels sprouts, olive oil, salt and pepper and some prosciutto. 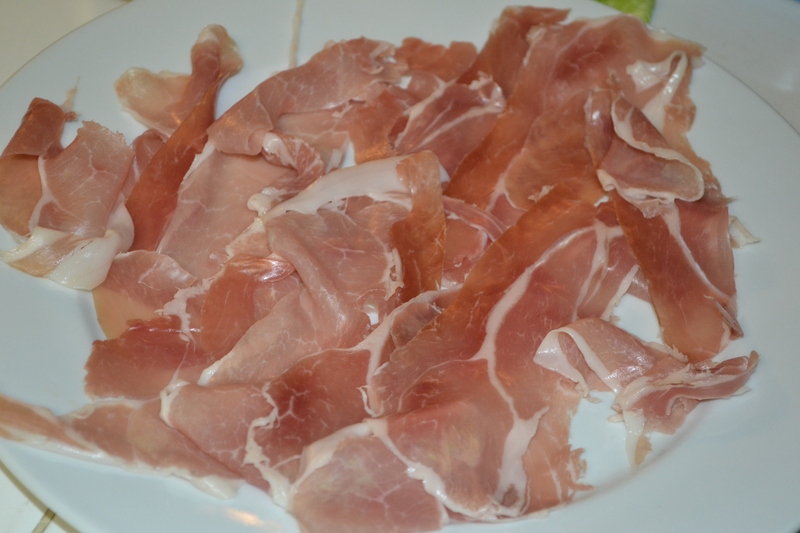 It took me a little over an hour to make this and get ready for wine night… they were gone in less than ten minutes. And did I mention that they are paleo?! Even better. 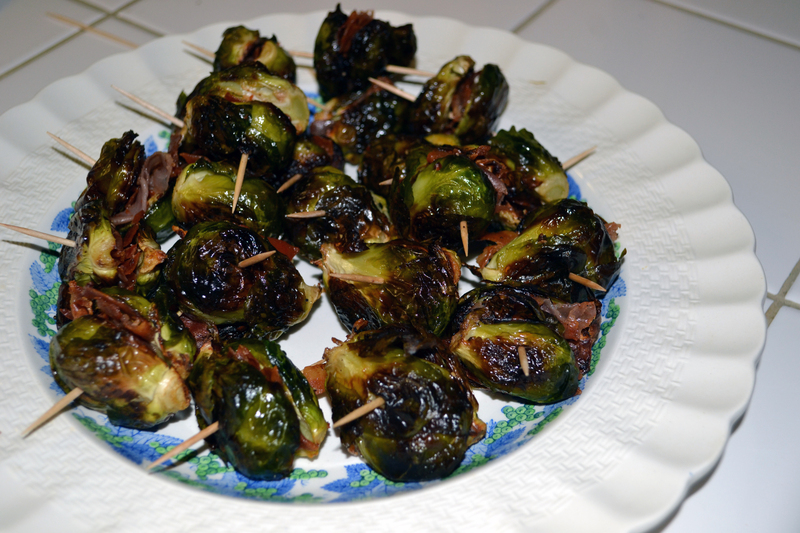 This entry was posted in Food, Video and tagged appetizer, paleo, prosciutto, Roasted Brussels Sprouts, wine night on April 9, 2014 by Kelsey Walden.